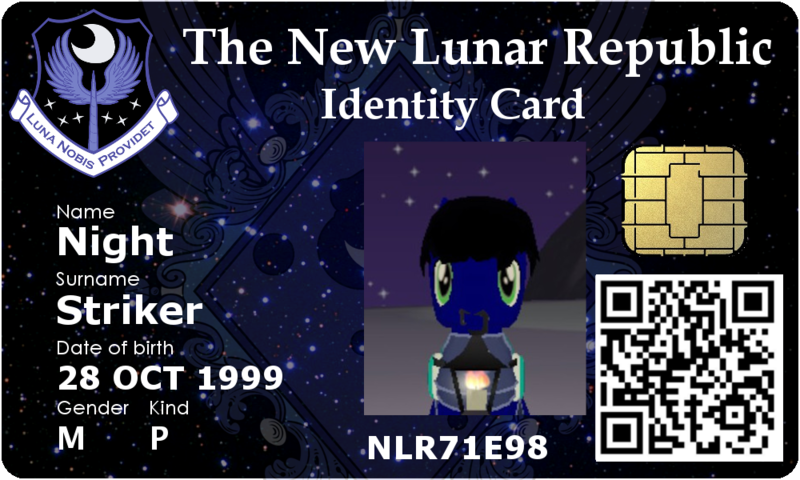 The New Lunar Republic, NLR for short, is a military-based faction within the brony community. There are three sub-branches to choose from, listed below in the details. Our home-server will be Amareica. 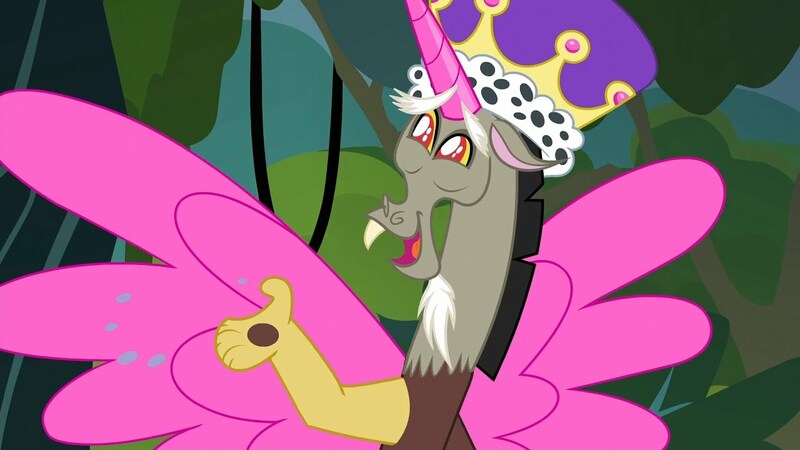 For those interested, I'm also recruiting for the Social, Visual Art, and Wikia managements. Email me ([email protected]) or pm me to discuss. Why should the Timberwolf Infantry enlist you? Why should the Lunar Air Corps. enlist you? Why should the HF-Medical Brigade enlist you? By signing below, I ensure that I have, to the best of my knowledge/ability, have answered each of the above honestly and to the fullest extent of the truth. As the Founder, I'm just filling this out to give an example of a completed application to those who wish to enlist to the herd. 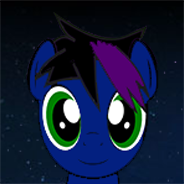 Applicant's Name (type your applying pony's name, and be sure to supply a screenshot of the pony from in-game. 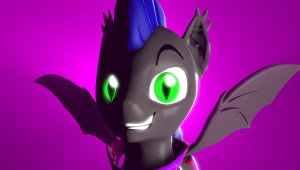 Well since I'm already max level in both fields, I think I over-qualified to meet any minimum requirements you may have But if you want a real reason.....uh.....since I do play daily, I would be able to help my team with anything they might need help with. Welcome to the Blue-Tail Dragons, Striker! As the first to enlist, you are automatically given position as Second-in-Command, and due to your level, are assigned to lead the LAC's Third Corps. 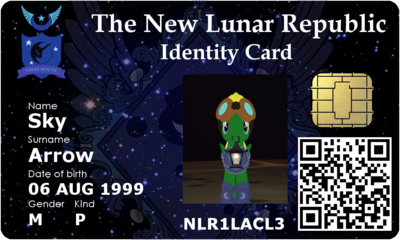 Once you post a pic of your in-game character, I'll make/issue you a custom NLR id-card! This works perfectly. I'll have your ID made in a moment. 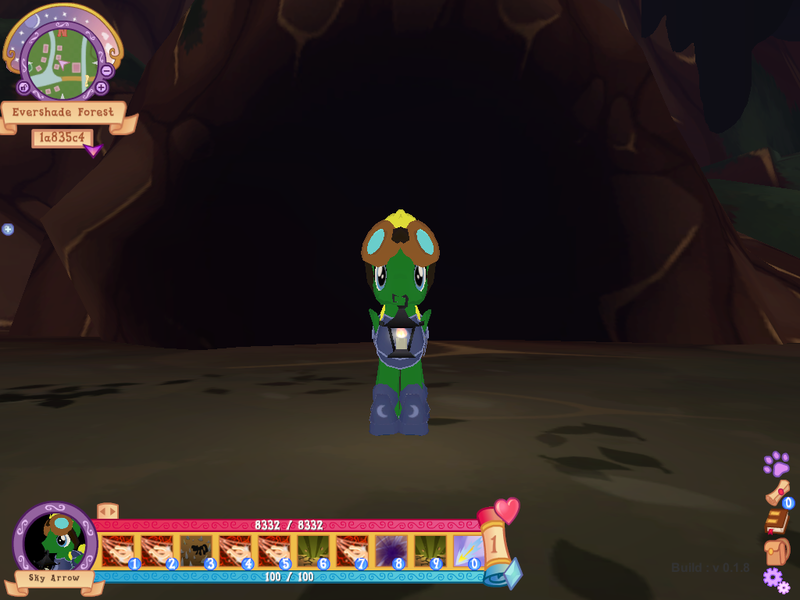 Night, could you get a shot closer to your pony's face? Quote from: toriHart on 2017 Sep 18, 16:44:13 Welcome to the Blue-Tail Dragons, Striker! As the first to enlist, you are automatically given position as Second-in-Command, and due to your level, are assigned to lead the LAC's Third Corps. 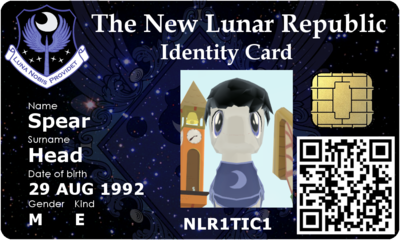 Once you post a pic of your in-game character, I'll make/issue you a custom NLR id-card! Oh alright, should probably edit your application to include that stuff, so you don't have to keep asking other people. Of course! Welcome to the NLR! 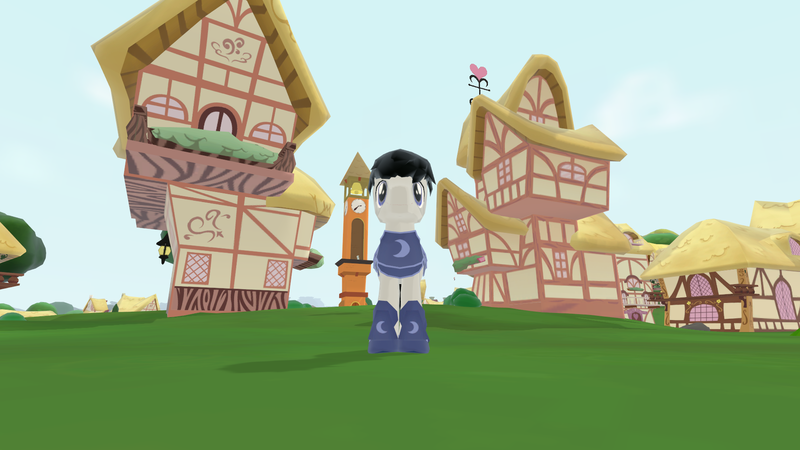 Once Herds officially get implemented, Times of Proving (TOP) will be available. Simply fill out the below, and email it, along with a copy of your NLR ID, given at enlistment, to [email protected]. Once you apply, please be patient. EVERY applicant will be accepted ONCE PER MONTH, but if it carries into the next month before you get a TOP, don't reapply until after your current request is reached and finished. While I have only started playing since the Open Access Release, I play online daily and I have a strong work ethic. 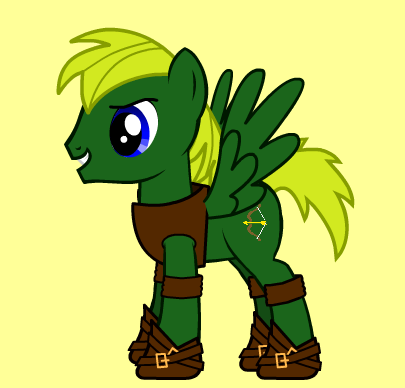 I'm tough, loyal and ready to charge into any situation without hesitation. I'm also on almost every day.